WINE & DINE IN PHILLY! 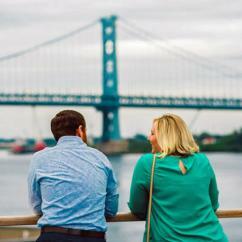 For a magnificent mix of stunning scenery and delicious dishes, look no further than Philadelphia dinner cruises. Celebrate a special occasion, do date night a bit differently, or simply enjoy a new (and tasty!) kind of sightseeing. 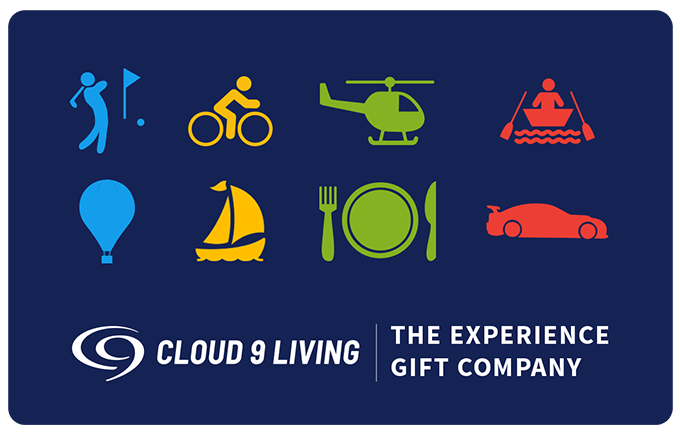 With lunch and dinner options available, Cloud 9 Living has the H2O connections for you to wine and dine out on the water. Add a bit of dazzle to any day of the week with a remarkable cruise from Philadelphia's Penn's Landing. Featuring a scrumptious food options, there's something to please every guest's palate — and even those with a sweet tooth are guaranteed a good fix. 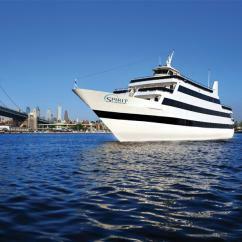 Afternoon combos don't get much better than sightseeing coupled with a lunchtime Philadelphia cruise! Stroll along the ship's spacious decks to enjoy fresh air and grand views of the city. Delight in a light narration as you float along on this extraordinary river cruise, traversing past distinguished sites such as the Naval Shipyard, the Olympia Warship, and Walt Whitman Bridge. And why not do dinner in Philadelphia in one of the most unique fashions the city has to offer? A Philadelphia dinner cruise is the perfect way to unwind at the end of the day, savor the city's marvelous harbor lights, or bask in the romantic ambiance of the waterfront. Take advantage of the gourmet cuisine featured on the ship's grande buffet. Wander the decks, and wonder up at the brilliant canopy of stars. Take the tempo of these cruises up a notch — cut a rug on the dance floor to the tunes of the boat's DJ entertainment. Add a splash of spirits to any dining cruises from Philadelphia, by enjoying cash bar amenities available on the ship and sipping on a variety of beer, wine, champagne, and liquor. 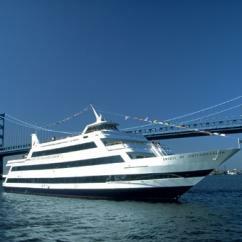 With Philadelphia dinner and lunch cruises like these, memories on the water are just waiting to be made!